The United Nations has called on Nigerians to â€œfirmly reject all undemocratic and negative voices that seek to promote conflictâ€ and disrupt the general elections. 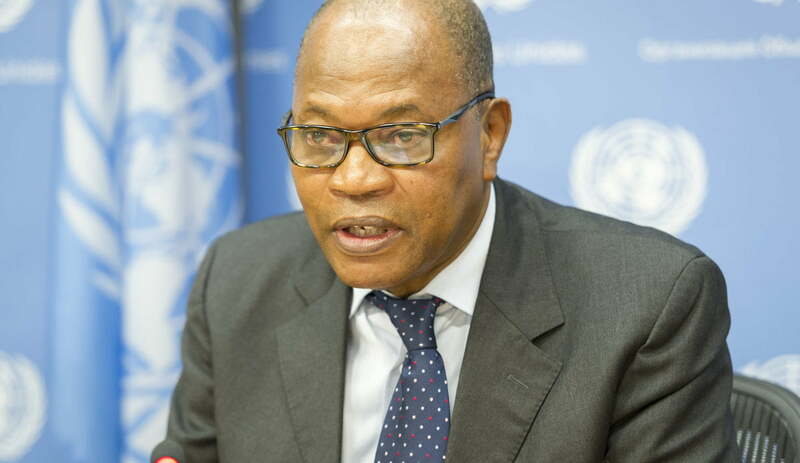 The UN Secretary-Generalâ€™s Special Representative for West Africa and the Sahel, Mohamed Ibn Chambas, made the call at the conclusion of a two-week pre-electoral mission to Nigeria, NAN reports. The mission, which took place from Jan. 21 to Jan. 31, was the third pre-election mission to Nigeria by the Secretary-Generalâ€™s envoy. To all his interlocutors, the UN representative conveyed the support of the UN and the international community to efforts aimed at consolidating and strengthening Nigeriaâ€™s democracy.